Thanks for your comment! Every now and then I’m in the right place at exactly the right moment, capturing the right shot. 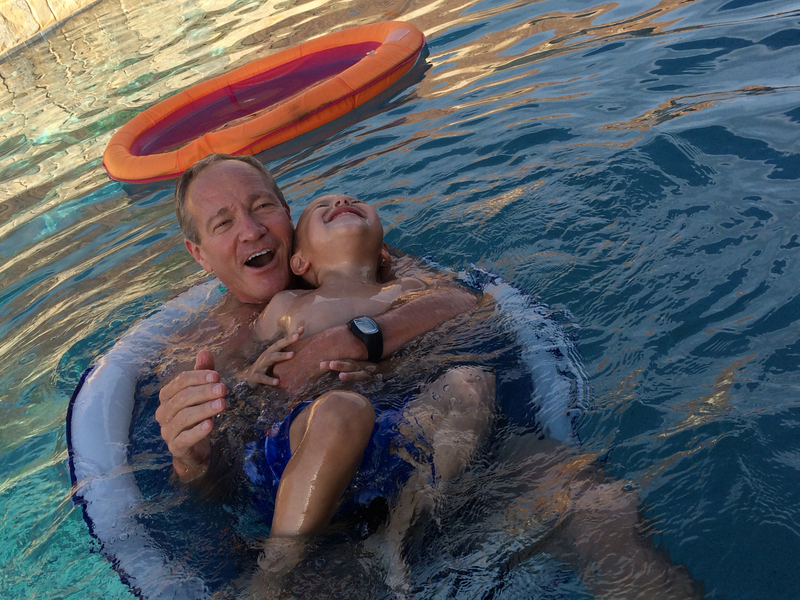 The grandfather is the best kind of friend…one who has been in my life for a long time…and the joy and love was just so evident!